What are Dental Lumineers and What Problems do They Solve? Dental Lumineers are actually dental veneers. They are designed to be ultra-thin (about as thin as a contact lens), so they can be applied over your teeth to deliver a natural looking smile. Lumineers are veneers, but not all are made the same. 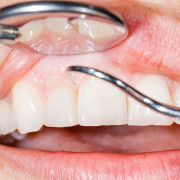 Traditional veneers are generally thicker, and require more removal of your healthy tooth. This is an irreversible process. 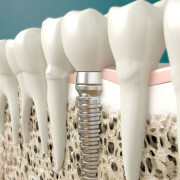 The extensive preparation technique frequently requires shots and anesthesia to minimize sensitivity and pain, and typically involves placement of acrylic temporaries for over two weeks between visits. The technique used to apply Lumineers is much less invasive. This usually eliminates the need for shots or temporaries, so you can wait for them and walk out the same day with Lumineers. While many dentists offer veneers, not all dentists have been trained to deliver the signature benefits of Lumineers. Discoloration and stained teeth are a pretty common problem as you get older. Teeth whitening is an option, but doesn’t last forever. Lumineers can provide a long-lasting, bright smile no matter how much wine or coffee you drink. If you have a chipped tooth, Lumineers is a painless solution to this problem. 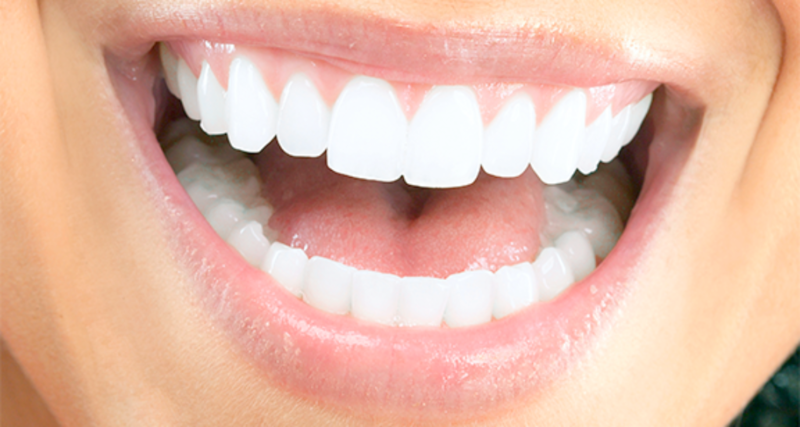 Are you embarrassed by the spaces or gaps between your teeth? 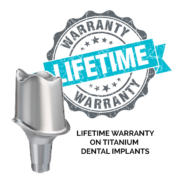 Lumineers is a non-invasive procedure for eliminating gaps between teeth. In just 2 short visits, these ultra-thin “smile shapers” will eliminate excess space. Did you know this could be used as an alternative to braces? 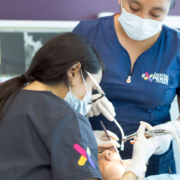 Despite the fact that braces are readily available for adults, most do not want to endure the pain and suffering, or the time it takes to achieve that perfectly aligned smile. Misshapen teeth can really detract from your appearance. Lumineers are simply placed over your original teeth, and in most cases don’t require the removal of any sensitive tooth structure. Are you looking for a Hollywood smile? Contact us today for a consultation!